My brother has lent me a Lego Mindstorms version 1.5. It is quite old, by the specifications I think that the product may be dated of 1998. My objective is to make it work under linux in a modern computer without a serial cable, to let my son work with it. The RCX is the “brain” of the robot. Is a yellow box that can be programmed. The good part is that you can replace the firmware easily, in fact there are several solutions out there that replace the firmware. A device that you can connect to the computer via an RS232. 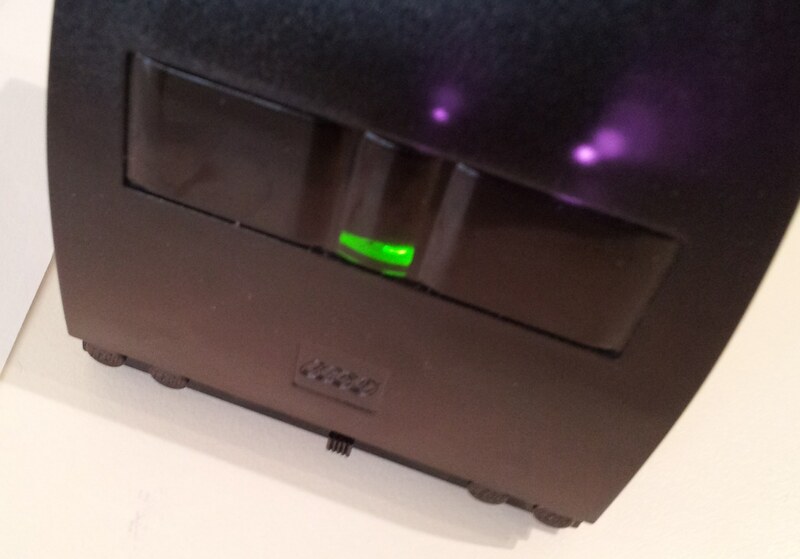 I call in this document “the black box” because of this color. Motors, sensors, etc. The usual robot stuff. Of course, there are other options, but I won't discuss here. Dec 30 12:29:18 petrus mtp-probe: checking bus 4, device 3: "/sys/devices/pci0000:00/0000:00:1a.1/usb4/4-1"
This pl2303 converter now attached to ttyUSB0 means that your USB device is /dev/ttyUSB0. This is very important in the further steps. This is my first attempt and my first try to make the USB-RS232 adaptor to work. I know that Java doesn't have a good USB or serial support, so the second try will be a major problem. My hopes are that NQC, as probably is made natively in C or similar, will have a native support for USB/RS-232 more robust. NQC is a programming language by itself, don't take it slightly. You can find documentation about NQC here: http://bricxcc.sourceforge.net/nqc/. 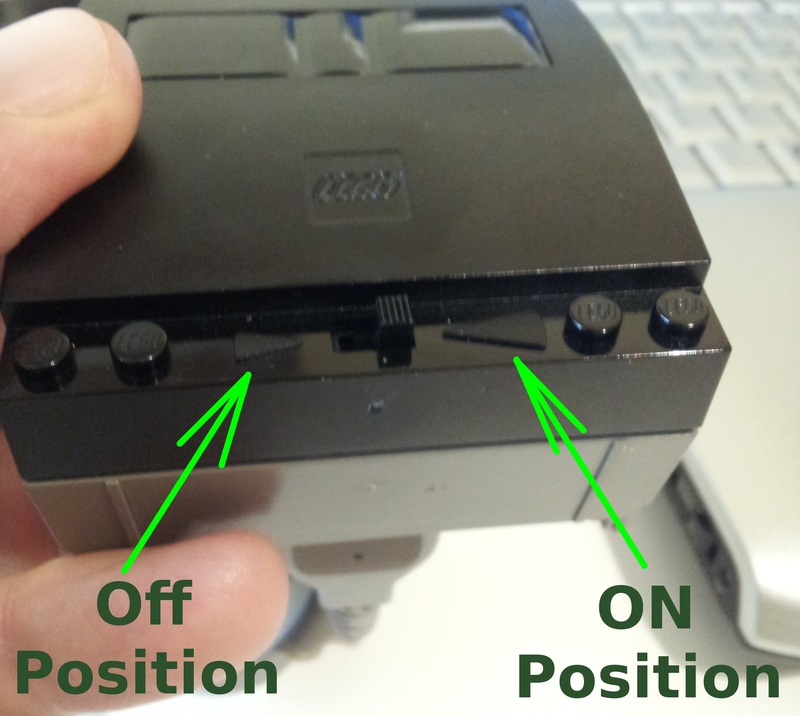 Optionally, you can turn on the RCX and point it to the black unit, so both can see each other. Remember that the connection is via infrared. The next step is installing the firmware in the RCX. 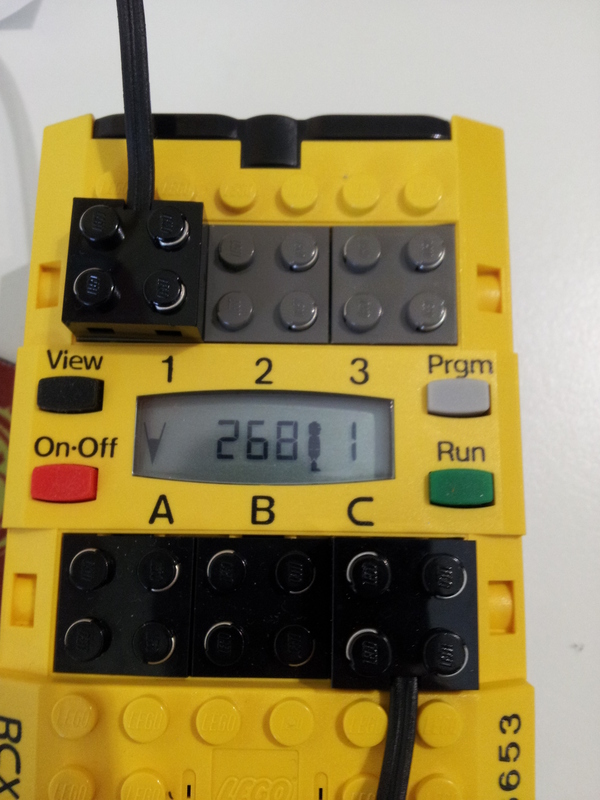 There are various firmwares out there, but for NQC we need the official firmware from LEGO. The firmware file is in the cd and you can extract directly without hassle. It should be a file like firm0309.lgo or something like this. The firmware file is in the CD, but apparently when trying to extract using linux, it fails. This is because the file format of the CD is very old. Try to extract the file using a windows machine or a virtual windows machine. If it is your case, I recommend to make a backup copy of the contents of the CD in another Cd. But copy the contents, not make a copy of the whole cd, because the older filesystem will be kept too. The firmware file is not in the cd, but it is in one of the *cab files. 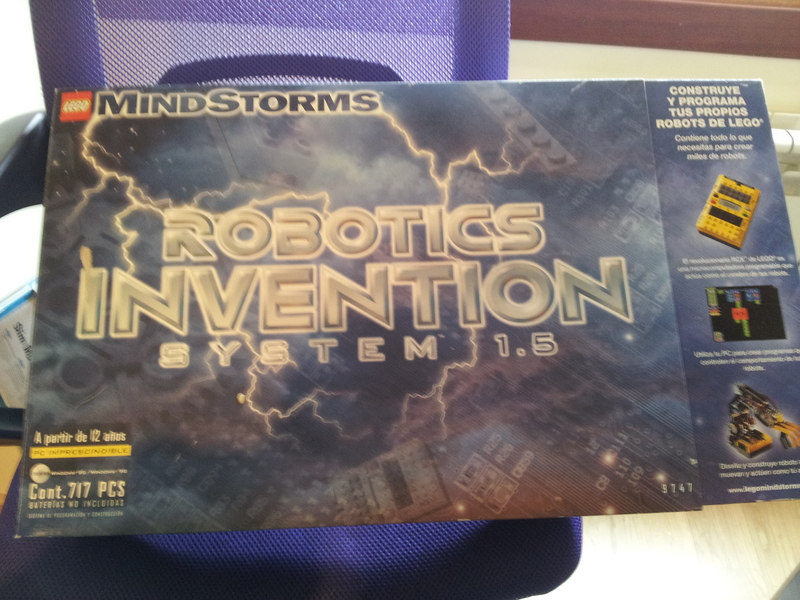 In that case, you can find instruction in this page:http://www.17od.com/2013/01/13/using-lego-mindstorms-on-ubuntu/. In a nutshell, sudo apt-get install unshield and then unshield x PATH-TO-YOUR-CAB-FILE. 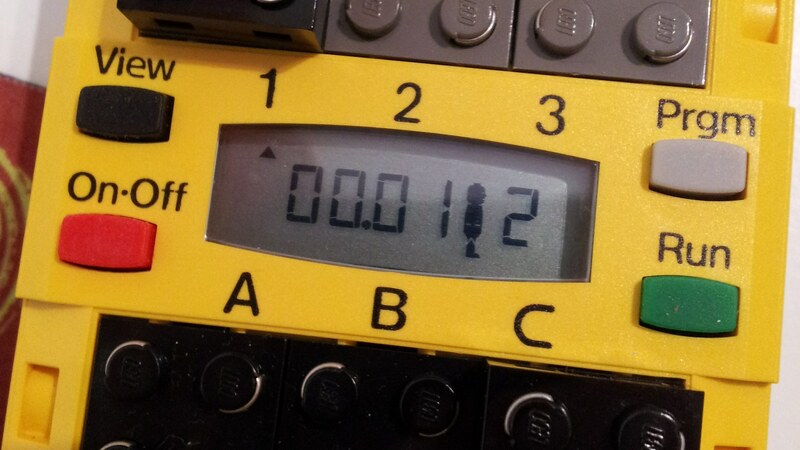 Placing the firmware file in the yellow box (the RCX) is called “download the firmware”. I particularly think that “download” is not the best word for this, but it's the word used everyplace. The installation of the firmware will be there until the batteries are removed. Now, click on the “run” button on the RCX: the program will start, moving the motor in one direction and then in the opposite direction. And should have libusb-dev installed also. After doing that, make sure that the usb.h file is available in your destination system. Lejos is a Java Virtual Machine for the RCX (the yellow box). 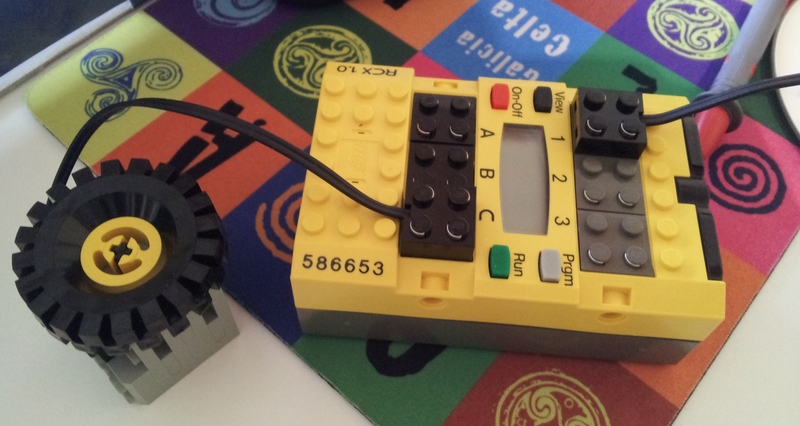 It's a replacement for the Lego firmware, so, if your CD of mindstorms is broken, it's the perfect solution. The web page has a fantastic tutorial that shows the steps to be taken to have this stuff running. When I've checked out the web page, the download link didn't work. But you can go directly to the sourceforge webpage in order to download the files. When you download and uncompress the file leJOS_NXJ_0.9.1beta-3.tar.gz, you should check out the README.html file. Then go to the build directory and run ant. This is for construct the USB support for java.